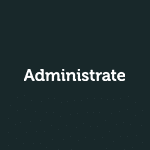 Already an Administrate account holder and want to find out how to send a survey to your course delegates? Spend a couple of minutes finding out how it could change your business. Customise your rating buttons, or even use your own. The second your customer clicks a button, their feedback is registered. The 1-click customer satisfaction survey for Administrate. Your course delegate clicks or taps a single icon on an email. They then get back to what they were doing. The days of 20 questions are over. An Administrate course completion email arrives… your customer can click their satisfaction rating wherever they are. 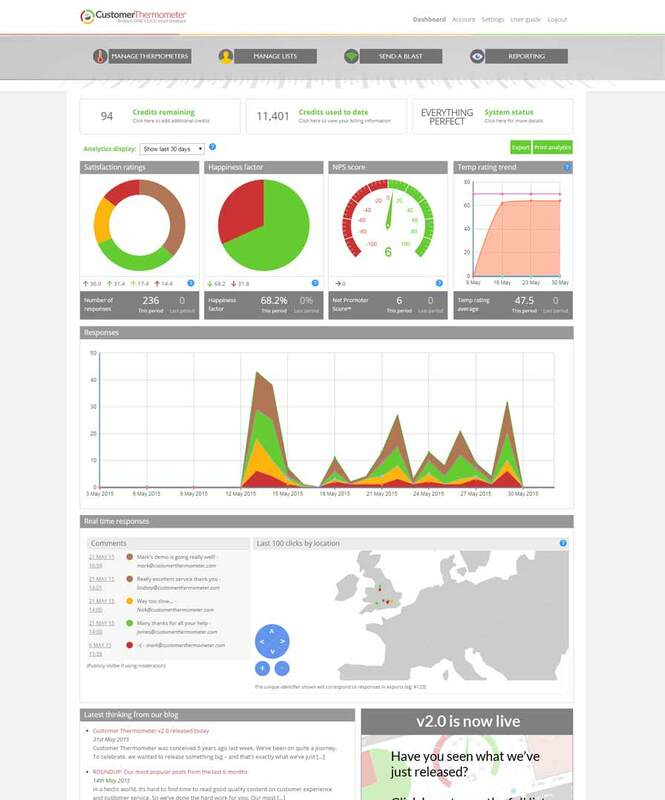 Customer Thermometer works on all devices. Your customers want to give feedback – both good and bad. Embedding Thermometers in your Administrate emails gives them a simple mechanism to help them to help you. and only pay for what’s clicked. Copy and paste the code generated into the triggers section of your Zendesk account. Already an Administrate account holder and want to find out how to send Customer Thermometer surveys?